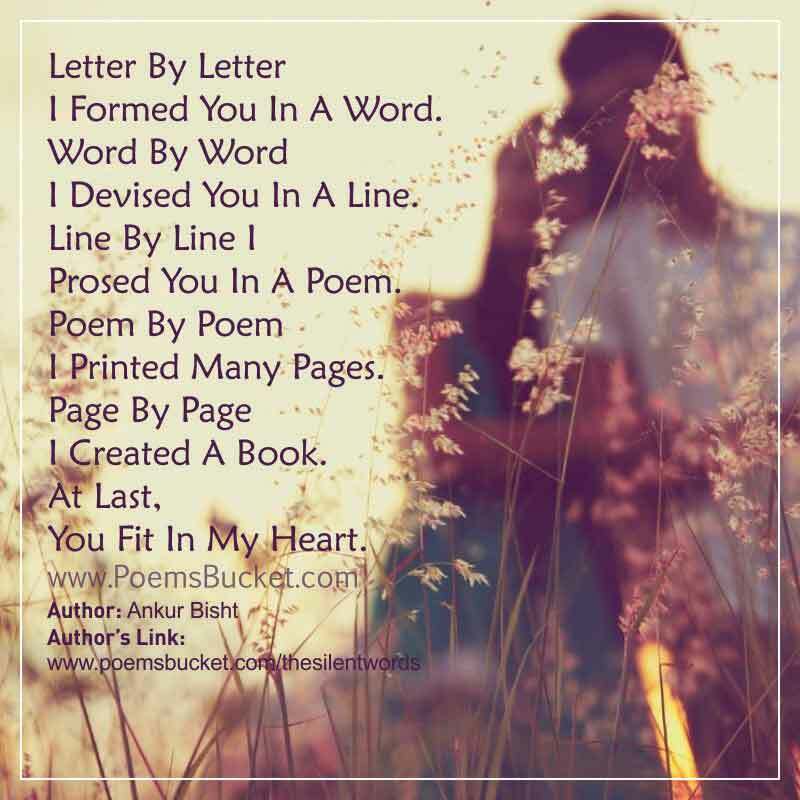 I Formed You In A Word. I Devised You In A Line. I Prosed You In A Poem. You Fit In My Heart.